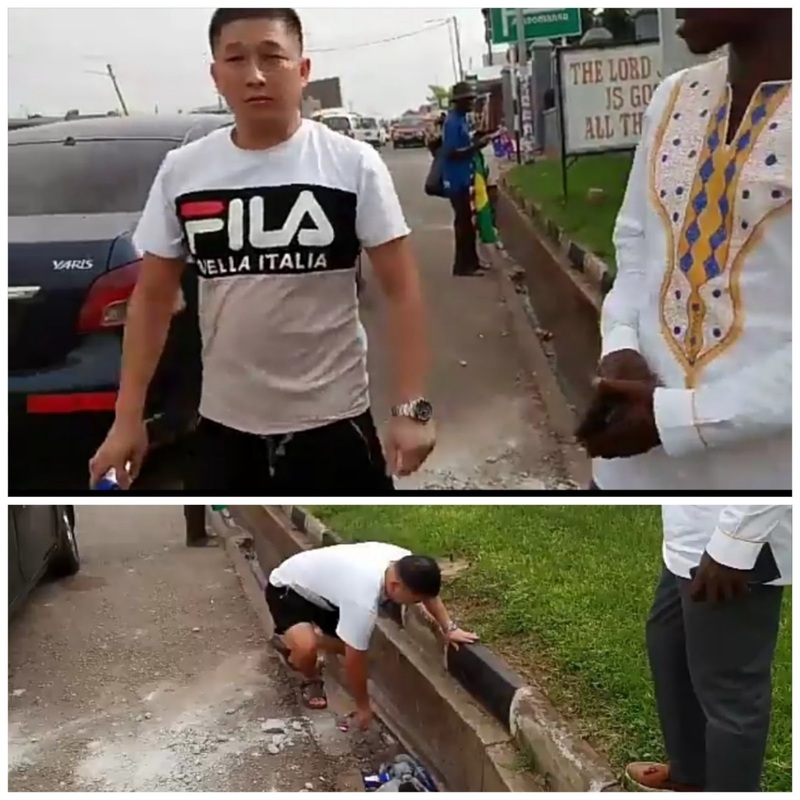 A Ghanian man with username the @erastus4lif on twitter, took to the platform to reveal how he ordered a Chinese man to pick a trash from the gutter after littering it. whilst driving on the ahodwo road in kumasi with danyansah we saw this man drop a can in the drain so we stopped and asked him to pick it up. FG orders federal universities to stop charging tuition fees.